All building service providers must act only within the area of their competence, as detailed in the Scheme for the Accreditation of Building Practitioners 2008 (pdf, 483.2 KB).  Have a credit card ready to pay for your licence fee online or at any Service Tasmania shop (external link). You will be required to answer the following questions in your online application. If you answer ‘yes’ to any of the questions below, you will need to provide details and copies of all relevant documentation. Have you in the last 10 years been convicted of a criminal offence (other than a minor traffic offence) or are any court proceedings pending? Have you ever been disqualified from holding a licence or registration as a building services provider or have you had any occupational licence or certificate cancelled or suspended (including interstate licences, certificates or registrations)? In respect of any work you have done in an equivalent position, have you ever been fined, reprimanded or cautioned for any breach of rules, professional conduct or code of ethics? Have you been declared bankrupt or entered into an arrangement with creditors in the last 10 years? Have you, in the past 10 years, been a director, secretary or a person in a position to control or substantially influence a company's conduct or affairs within 12 months of that company being placed in receivership, administration, official administration, under a deed of company arrangement, in liquidation or wound up for the benefit of creditors?